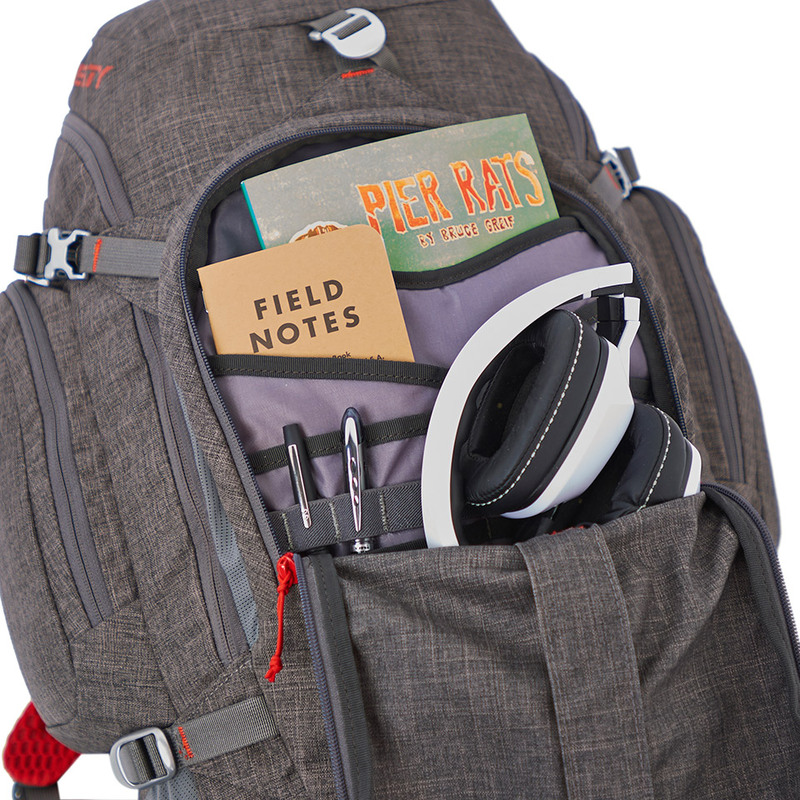 The Redwing 50 Reserve offers everything you’d ever want in a backpack. 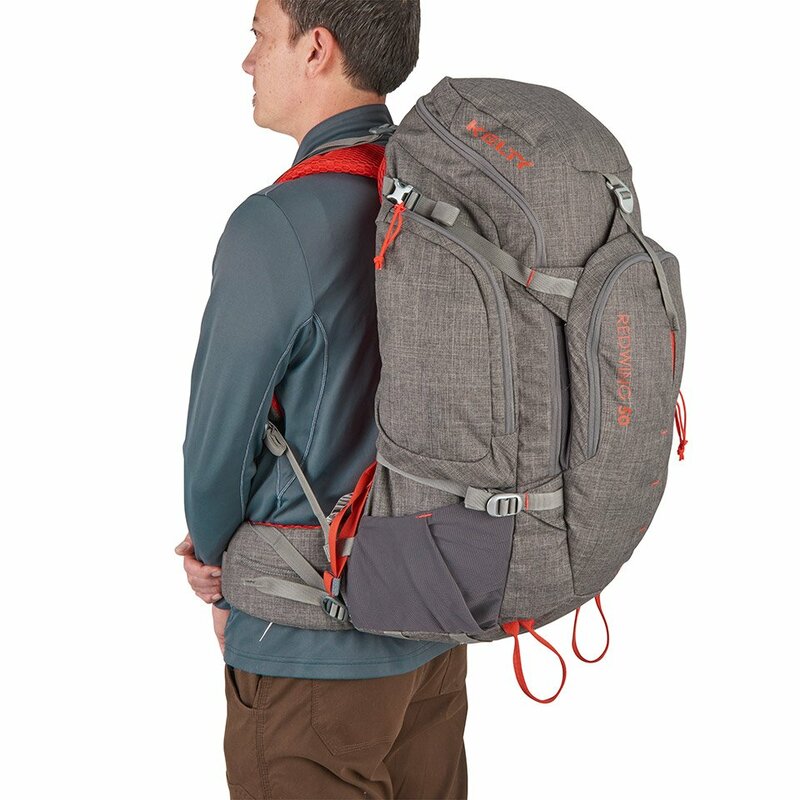 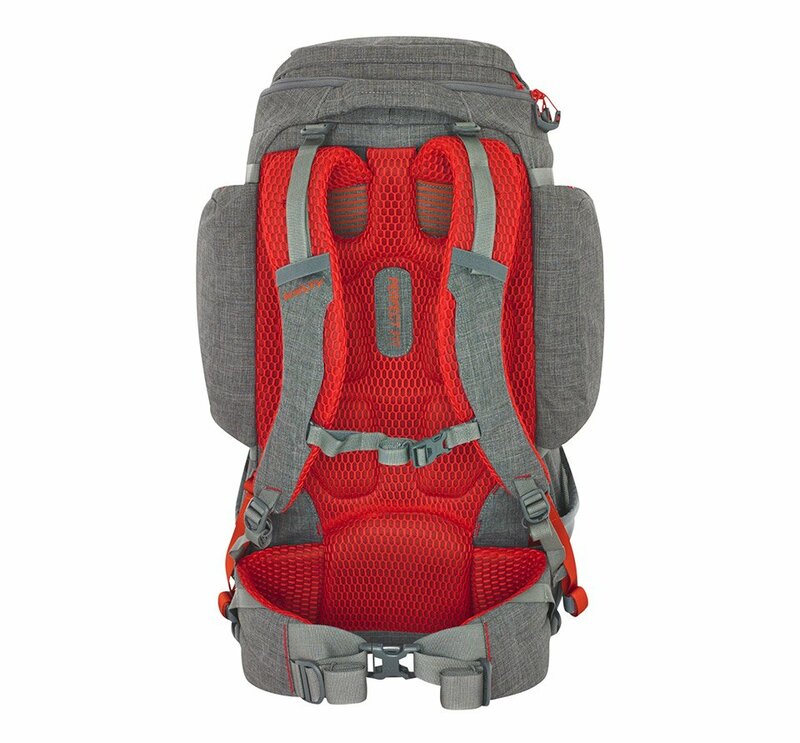 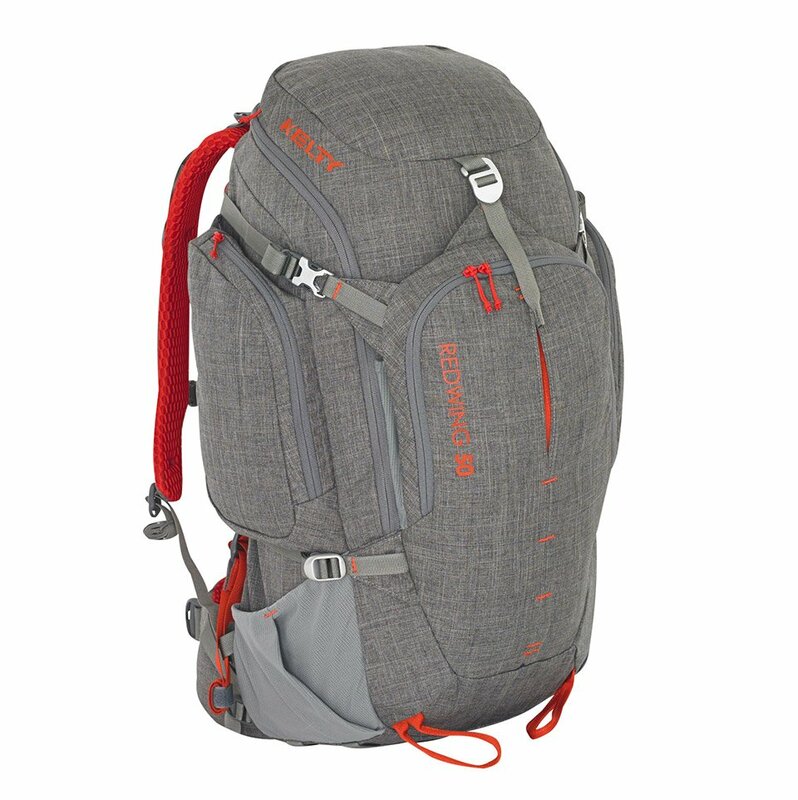 It’s durable, huge, and comfortable for long hikes. 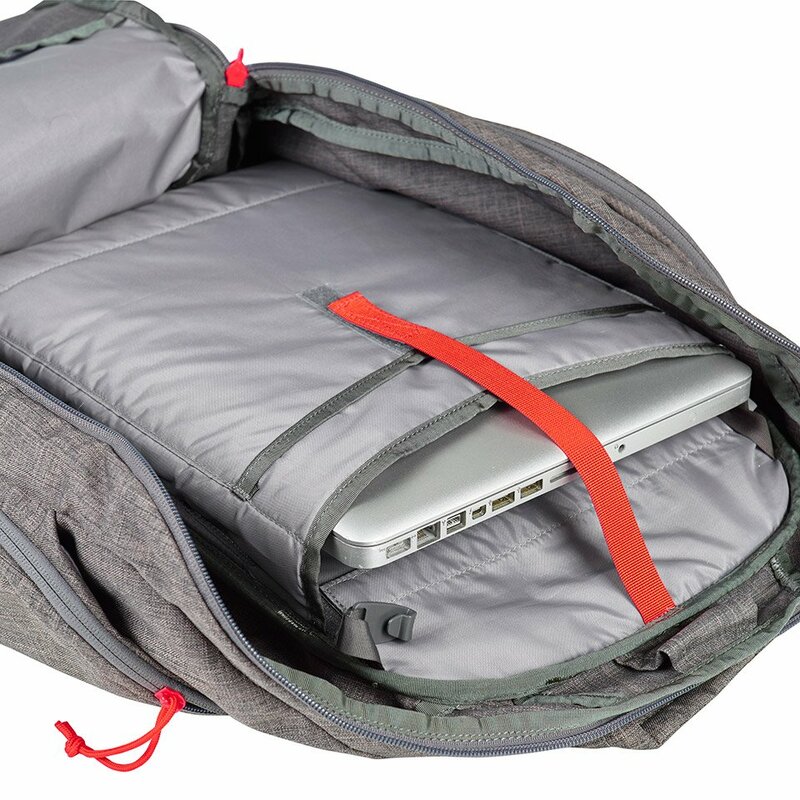 Highlights include an RFID-blocking wallet compartment, deep side pockets, and a hydration sleeve pocket that also pads laptops for urban treks.